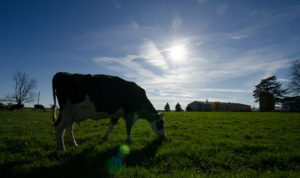 We have exportable embryos available at all times to suit any dairy producer’s needs! 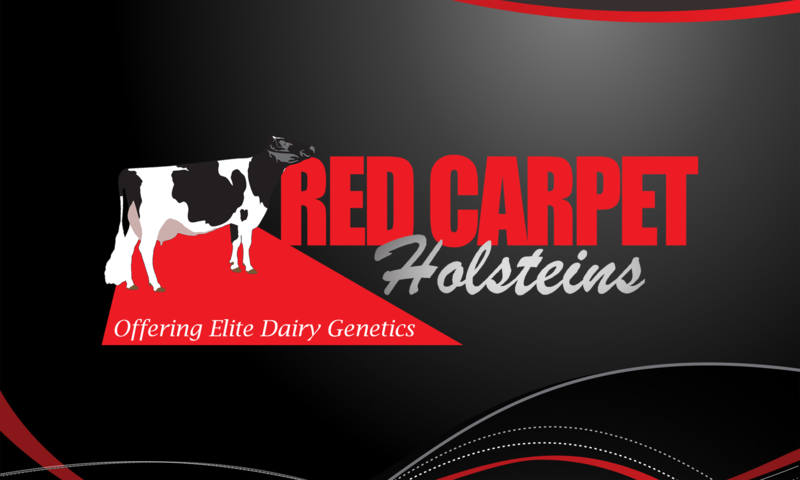 High type, All-American families, Red, Polled, Swiss & Jerseys! 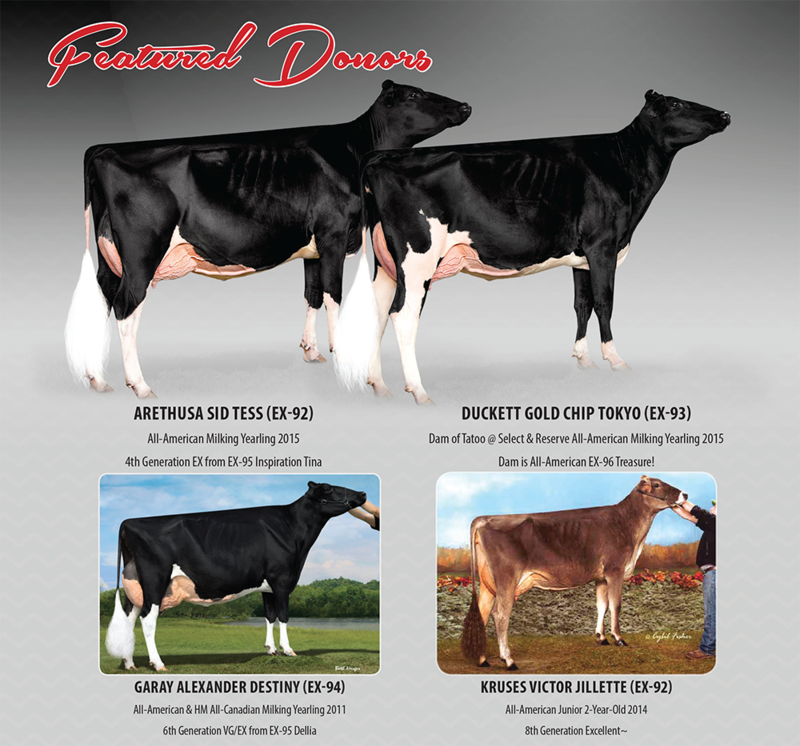 View our Donor Catalog HERE and contact us today to learn more!